Bennett-Easy’s experience and competencies in organizational development, cultural transformation and human capital development. 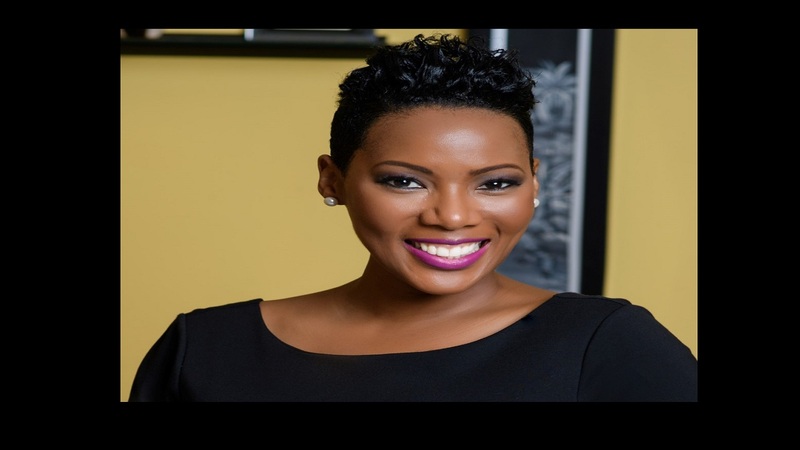 Makeba Bennett-Easy has been appointed CEO of the Private Sector Organisation of Jamaica. She will assume the role on October 1. 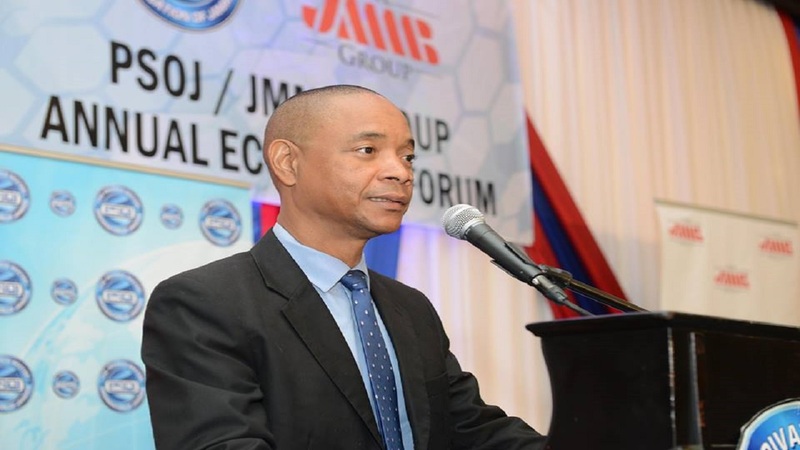 Bennett-Easy’s experience and competencies in organizational development, cultural transformation and human capital development, position her to provide excellent leadership to the PSOJ, the organisation said in a press release. Bennett-Easy worked with Digicel Jamaica for over nine years in multiple capacities spanning Human Resources, Operations Management and Customer Experience; subsequently, she worked at Columbus Communications Jamaica Limited (FLOW) in the capacity of Vice President, Organizational Development. Most recently, she occupied the role of Vice President, Human Resources at First Global Bank. 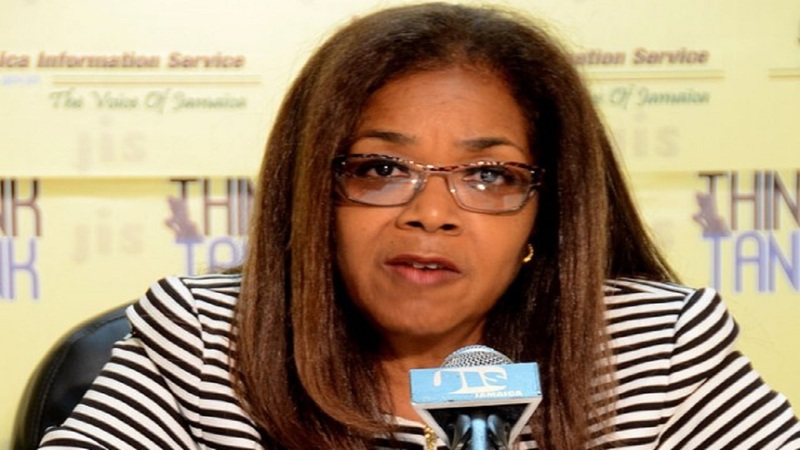 She is a former Board member of the Jamaica Employers Federation and former invitee to a number of Boards and Advisory Committees at Grace Kennedy Limited. In her career to date, she is recognized as an innovative thought-leader and organizational development strategist with the ability to drive organizational effectiveness while increasing and sustaining productivity. “I’m looking forward to joining the PSOJ and partnering with the President and the existing team to build upon the strong foundation that exists. This is an exciting time for the PSOJ as it transforms to facilitate continued delivery on its commitment to promote a productive private sector and influence national policy issues. I am grateful to have been selected and provided with the opportunity to lead the organization through this exciting phase.” - Bennett-Easy. PSOJ President Howard Mitchell said the PSOJ is looking forward to Bennett-Easy’s entry into the leadership of the organization and anticipates her positive impact. Bennett-Easy succeeds Jennifer McDonald, who will step down on September 30 to pursue other professional opportunities.